Pioneer4You presents its newest temperature controlled box mod. 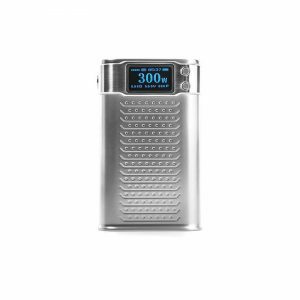 Being a leading vape manufacturer, Pioneer4You company has integrated the most desirable and useful functions to their new product. The innovative Pioneer4You iPV Vesta Mod is the next generation of IPV series. Featuring the YiHi SX410 chip, this mod has the newest technology allowing precise operation. 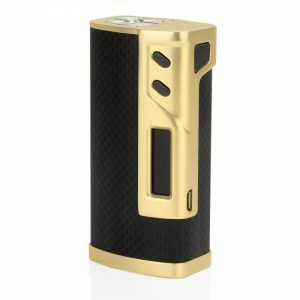 Besides, from a design point of view, the iPV Vesta mod by Pioneer4You is also outstanding. With the dimensions 40mm x 95mm x 35mm, the device looks sleek and alluring. It has curved corners and an ergonomic form factor. That is why it perfectly fits your hand and is pleasant to hold it during the whole day. By the way, this elegant mod you can get in 2 color variations. Either all black or black-red color finish. What is more, there are adjustment buttons above the OLED screen. While the firing button is placed on the front of the device. 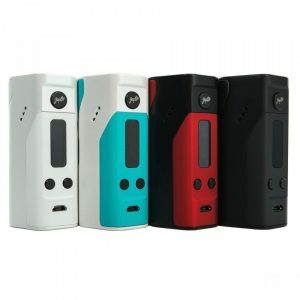 To get power the iPV Vesta mod uses dual 18650 batteries. Thanks to the onboard charging system, you can charge them via micro USB port. Besides, you can get 200W power output from the mod. The Yihi chip guarantees accurate and controlled power. The SXi-Q Intelligent Taste Curve system provides the most precise output due to the unique algorithms. 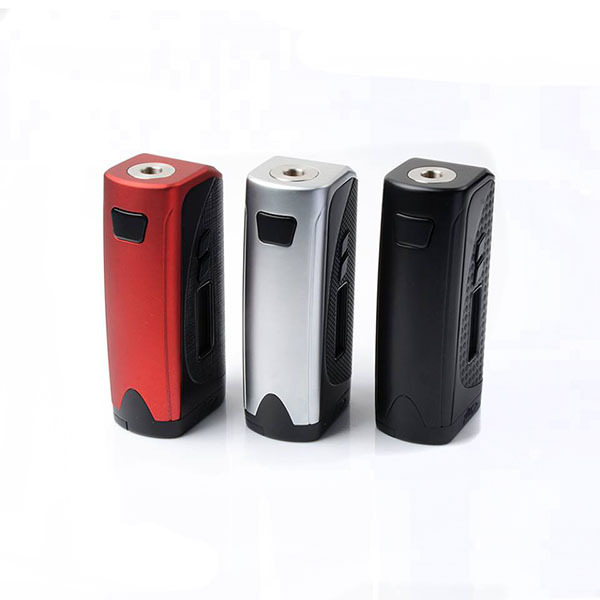 In general, the mod implies three variable temperature modes and a TCR mode. Also, it is able to fire with low resistance. All these useful functions go along with a wide range of protections. Safety is no less important than efficiency. 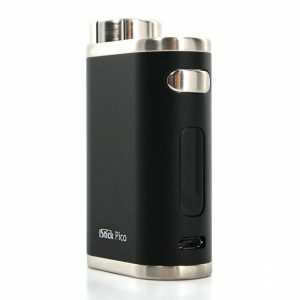 In sum, the Pioneer4You iPV Vesta obtains great functionality to impress even most proficient vapers. In combination with the stylish and elegant design, it turns out to be one of the most desirable vaping devices you have ever heard about. Try this impressive vape mod and check all the benefits of using it!